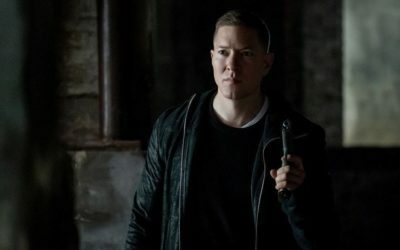 Power has returned for season 3! e discuss all the plot points for episode 301 “Call Me James” and also answer a reader question asking “who is the biggest wildcard in season 3?”. 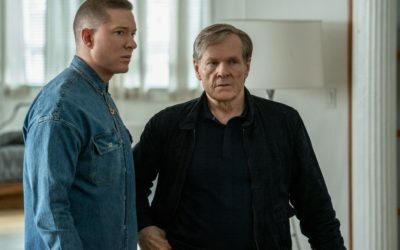 Furthermore we talk the early release of Power episodes on DVR and whether it will truly affect viewership numbers.